Whether you’re an individual or a business owner, time tracker apps help you learn where you and your team are spending your time, as well as how productive your time management is. A quality time tracking app can really be invaluable. In order to become more efficient in your work and focus a lot better, we did our research and we discovered an incredible time tracker app to track the time and manage your work with every single detail you need to know. 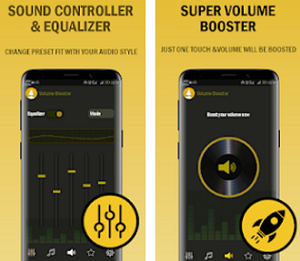 Developed for android and iOS users, this is easy to use and yet quite efficient time tracker app will save you a lot of time by helping you to track the time you are spending on your projects and tasks directly from your phone, with a tap on the app. 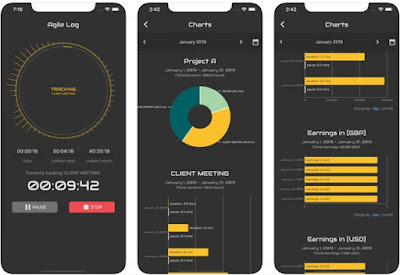 Time-sheets and earning reports will be generated on the app so you can focus on your projects while you time track and manage projects and tasks with an instant overview of what you are working on with every single detail about it. Agile Log is offering various features that will help you in tracking and managing the time you are spending on projects and tasks without much effort. 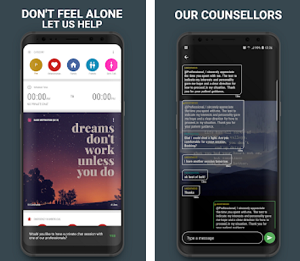 The most time-consuming tasks will be identified within the app so you get help, focus and understand your projects easily and quickly. 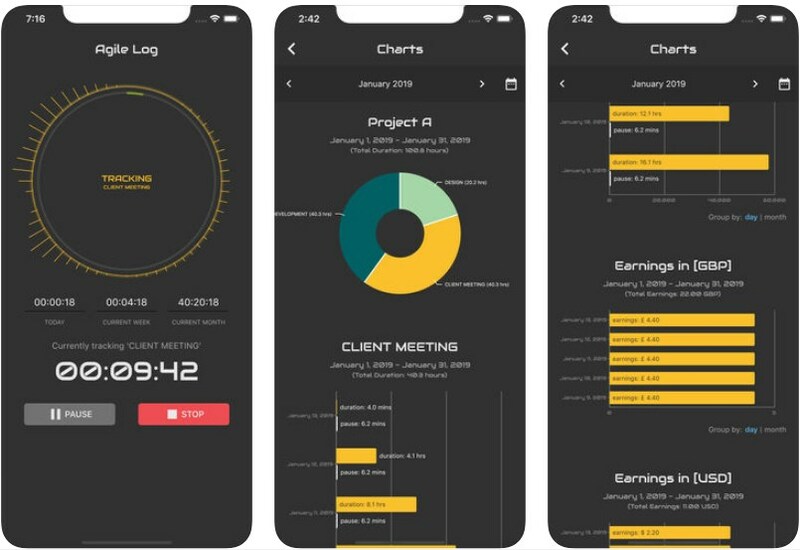 This app will generate charts automatically so your time when you are working is tracked with ease. Over days, weeks or months, all time sheets on the app are being generated automatically too. Reports for earnings and costs are generated automatically as well so you easily inform yourself on how much you need to charge customers and for the costs of the projects too. Your time and earnings are tracked with just a tap on the app automatically, leave that work to the app and focus on the important part of your project. Download the app on Google Play and App Store for free to manage and track the time to focus on your projects better!